A match almost entirely lacking in incident stymied Everton’s chances of catching the Premier League elite and proved Slaven Bilic is capable of some sly expectations management, as his scratch West Ham United team comfortably held Ronald Koeman’s side in their first goalless draw of the season. Koeman was certainly right about the weather. With the sun shining across the open spaces of the London Stadium it was possible to detect a hint of summer in the air. Bilic embraced this theme of change, dropping his first-choice keeper, filling his first team with irregulars, his bench with kids and, finally, switching to an unfamiliar three at the back. Bilic’s gameplan – to stifle the supply to Romelu Lukaku and break directly – became more and more effective as the game wore on. The first instance of note came when a counter from the little-seen forward Jonathan Calleri forced Idrissa Gueye into a lunging foul that brought a yellow card in the 27th minute. The subsequent free-kick led to a corner and, from that, the forgotten midfielder Havard Nordtveit picked off two strong long-range efforts that were first blocked by a defender and then held by Maarten Stekelenburg. In the 36th minute, another succession of set plays almost ended in the opening goal, after Winston Reid won the ball from a Manuel Lanzini corner, played the ball back to the Argentinian, whose second cross was met by James Collins at the back post, but his header was wide. Five minutes later and Morgan Schneiderlin was forced to clear for another corner, after Collins caused more complications for Everton’s backline. Sadly for Koeman, the substitutions brought little effect. Their only effort of any note in the entire match came from Lookman, but his long-range shot flew narrowly over the bar in the 75th minute. For the Hammers, José Fonte should have done better with a far-post header from an 89th-minute corner. To record any more events here would be to afford them too much importance. All in all, West Ham will be happy with a draw. 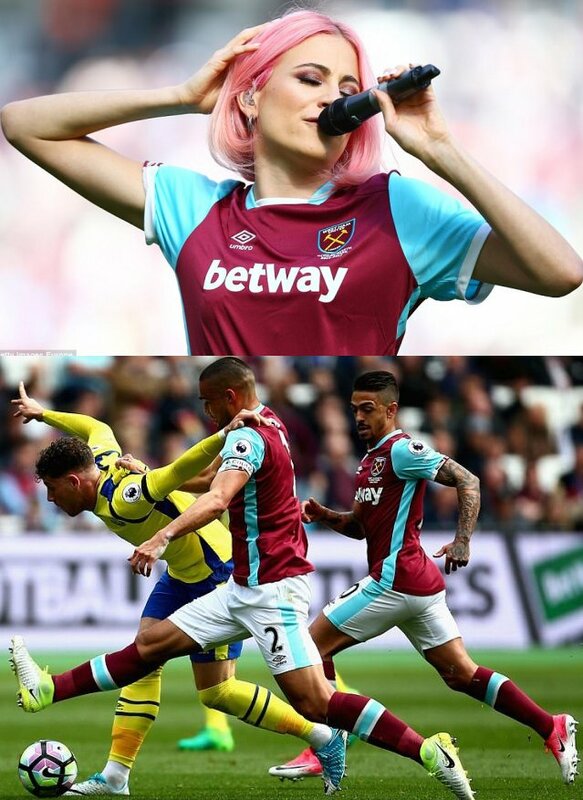 Their home form this season has not been much to write about and this was only their 22nd point from the London Stadium. Goalkeeper Adrián kept a clean sheet on his return and two more of the Hammers’ dead men, Arthur Masuaku and Edimilson Fernandes, turned in decent performances. Everton, meanwhile, surely waved goodbye to the Champions League dream in the meekest way possible. But still, at least the weather was nice.